Garden Trade Fair is a high-profile garden fair event which brings about promising talents and innovations manufacturers of the world to the public stage. 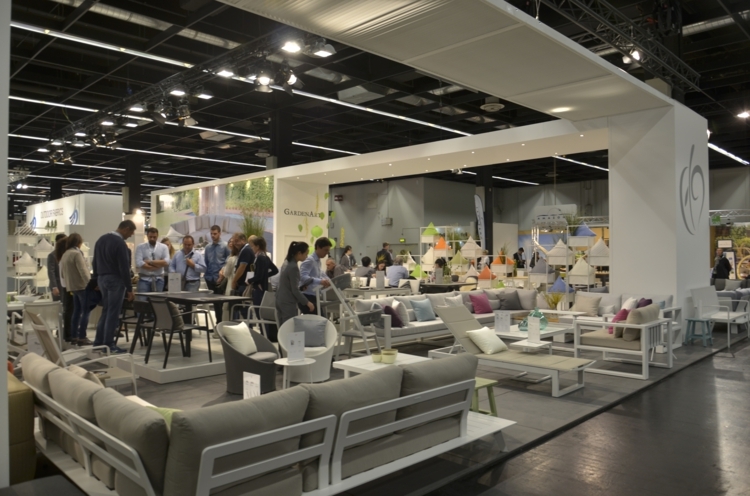 As usual, with our new contemporary high-quality designs for 2018 at Spoga+gafa Germany, Gardenart will showcase high-end outdoor furniture in a 430 ms booth and attract visitors/business around the world. With advanced partnership strategy and full service and through a series of brand communication activites, Gardenart has built a good reputation and brand awareness in targeting market. Gardenart will continuously bring surprise and services to audience in terms of high value effective price. Come and visit us at Spoga+gafa fair.